JFD Group Spa is an Italian company that operates in several industrial sectors since 1991, specifically in the diamond tools industry. Thanks to this long and successful experience, JFD Group founded its Brazing Division, with the aim of developing new alloys and processes. JFD Group – Brazing Division manufactures silver brazing alloys available in a wide range of forms and dimensions. We cooperate with leading companies in several industries: diamond tools, heat exchangers, automotive, lighting, heating elements, eyewear, jewelry, etc. 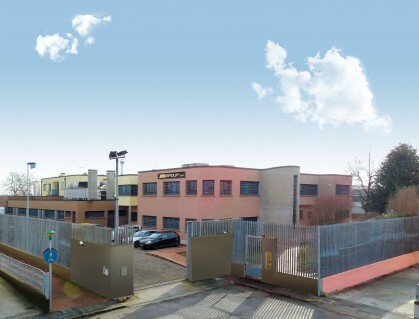 Our headquarters in Cavazzale (Vicenza), with its 2.200 m2 premises, qualified staff and modern production and quality control equipment, guarantee high quality standards and a fast and effective service to our customers. All our brazing alloys comply with Regulation (CE) n. 1907/2006 (REACH) and conform to the most relevant European and International Standards.